The mind records data using what are called mental image pictures. 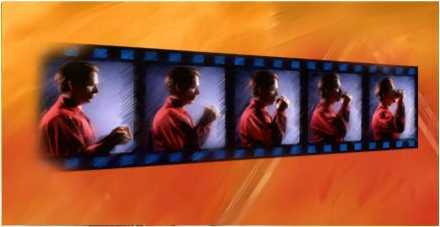 Such pictures are actually three-dimensional, containing color, sound and smell, as well as other perceptions. They also include the conclusions or speculations of the individual. Mental image pictures are continuously made by the mind, moment by moment. The mind has two distinct parts. 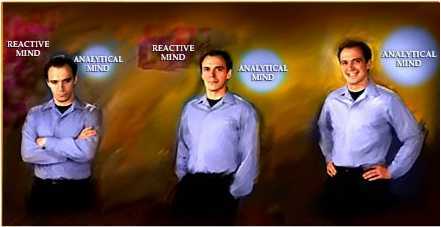 One of these — the part which one consciously uses and is aware of — is the analytical mind. This is the portion of the mind which thinks, observes data, remembers it and resolves problems. It has standard memory banks which contain mental image pictures, and uses the data from these banks to make decisions that promote survival. In moments of intense pain and unconsciousness, the analytical mind is suspended and the reactive mind takes over. It records everything that happens during unconsciousness in its own banks, unavailable to the individual's conscious recall and not under his control. It has the power to react obsessively upon him at a later time, forcing irrational "solutions" on the individual. The reactive mind can cause unknowing and unwanted fears, emotions, pains and psychosomatic illnesses that one would be much better off without. It holds a person back, getting in the way of his survival and success in life. 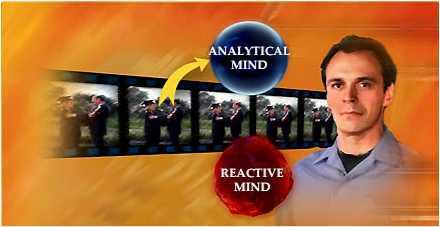 With Dianetics auditing, the contents of the reactive mind can be erased, freeing the person from its adverse influence. The previously hidden memories are now stored in the analytical mind, under the control of the individual. 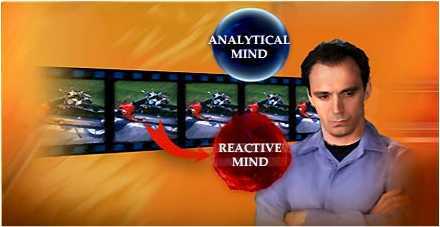 A person who no longer has his own reactive mind is called a Clear. What he is left with is all that is really him, and with his mind's potential now fully available.